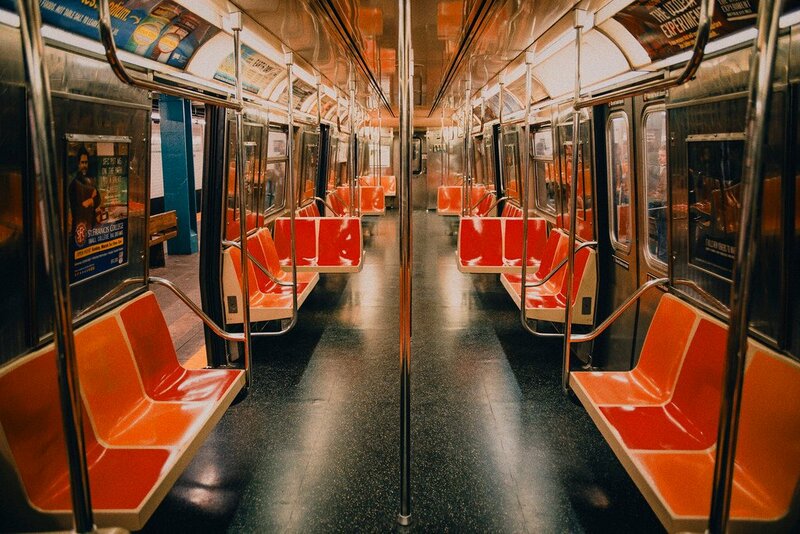 You might notice it the first time you get your choice of seat on the subway during the morning rush or when your wait time in line at Whole Foods drops considerably. It’s August in New York and the five boroughs are eerily quiet. While you can feel the emptiness, are the numbers there to back it up? The New York Times attempted to quantify this feeling of vacancy and did report a drop in subway ridership and beach attendance. But finding this data wasn’t easy. The city is on vacation. Typically, average subway and bus ridership dips in August. According to the MTA, in 2017 the average ridership was 7.5 million on the subway and bus. In August of last year, ridership hovered under 7 million. New Yorkers are choosing elsewhere to cool off. Pool and beach attendance drop during August, the city’s parks departments told the Times. Last year, the city’s pools experienced a 40 percent decrease in swimmers between July and August. And for the beach, there was nearly a 40 percent drop in sunbathers last August, compared to the month prior. Locals also skip trips to museums during August. The Metropolitan Museum of Art said that as the number of tourists visiting the museum increases during August, locals “taper off by as much as 20 percent by Labor Day,” Ken Weine, a spokesperson for the Met told the newspaper. As New Yorkers flee NYC, tourists come in, apparent in the increased number of Airbnb bookings. During the month of August, about 240,000 guests are expected to rent about 26,000 homes through the home-sharing website. This is a jump of 14,000 guests from last month.